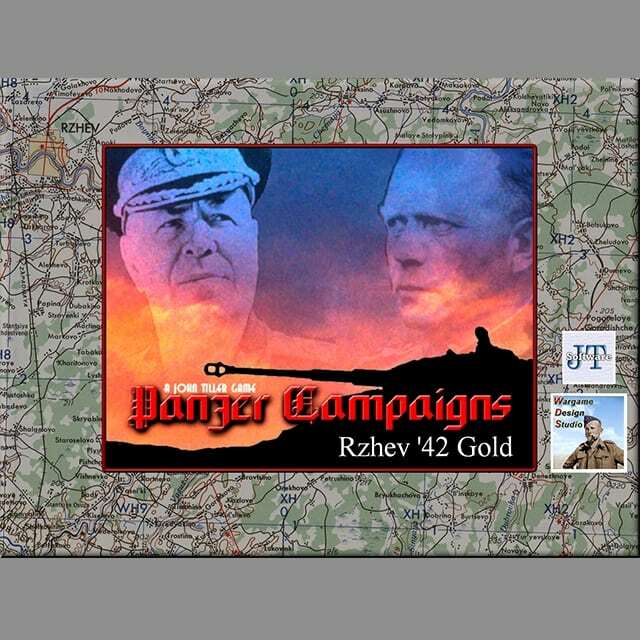 We’re happy to announce that Rzhev ’42 Gold is the 6th Panzer Campaigns Gold release. 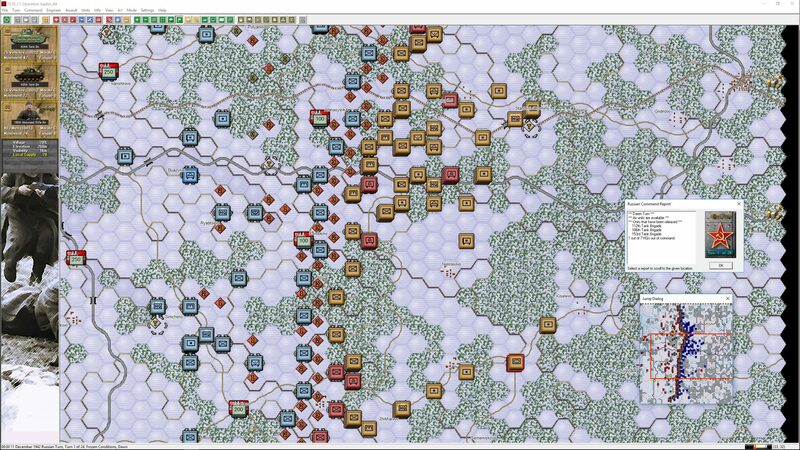 Rzhev ’42 is one of the more underplayed games in the Panzer Campaign series. 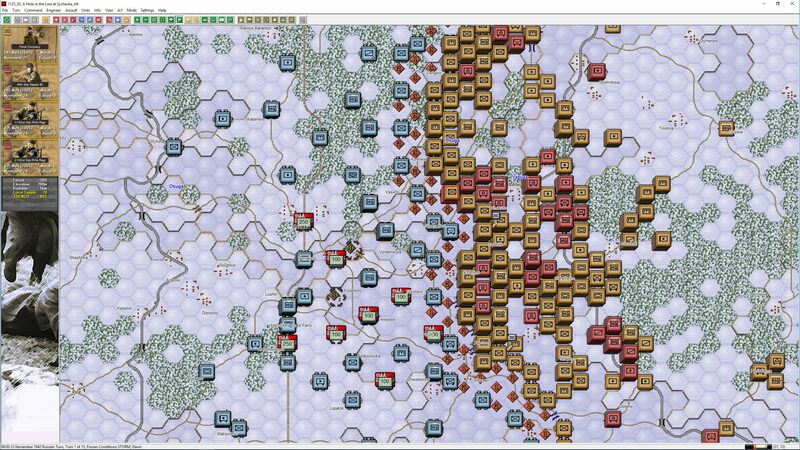 Of interest though, this Zhukov led offensive was viewed by the Soviets as every bit as critical as the Stalingrad counter offensive that launched at the same time. 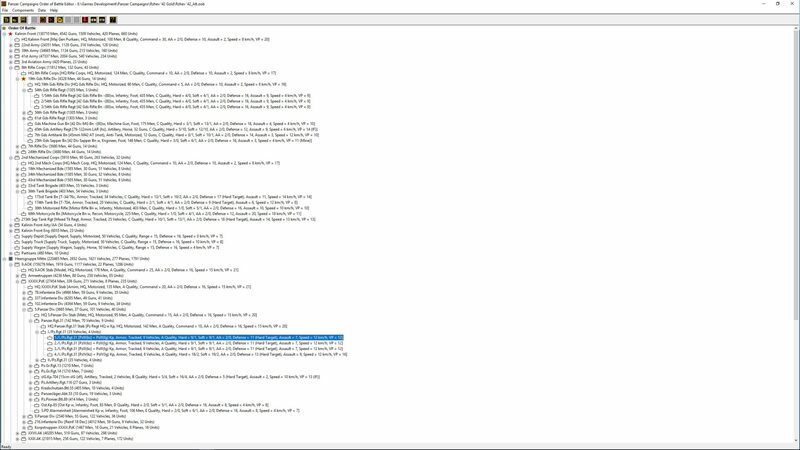 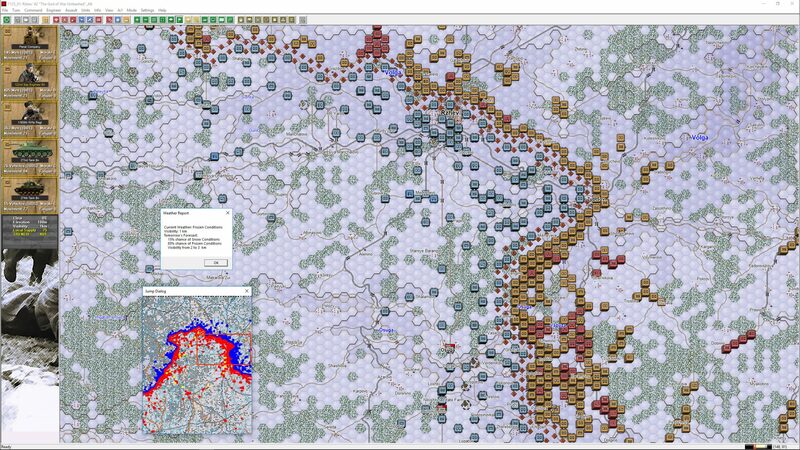 The linkage to Stalingrad is evident by the planetary names used for each operation. 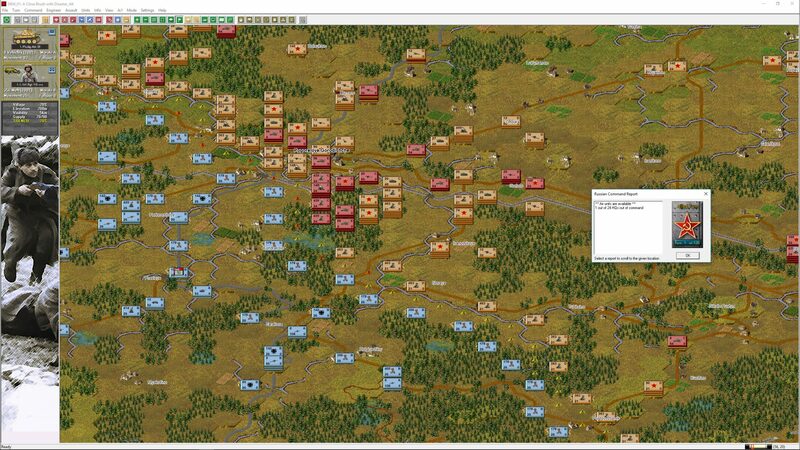 Operation Mars and Jupiter were used at Rzhev, while Operations Uranus and Saturn were around Stalingrad and on the Don. 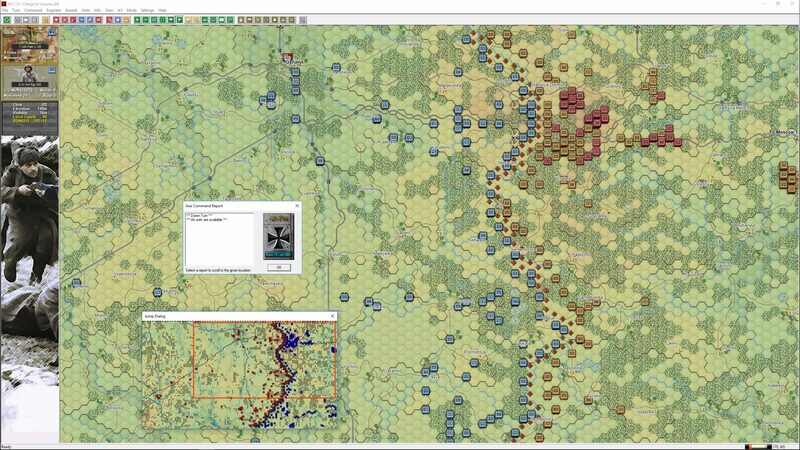 These major operations kicked off within a week or two of each other. 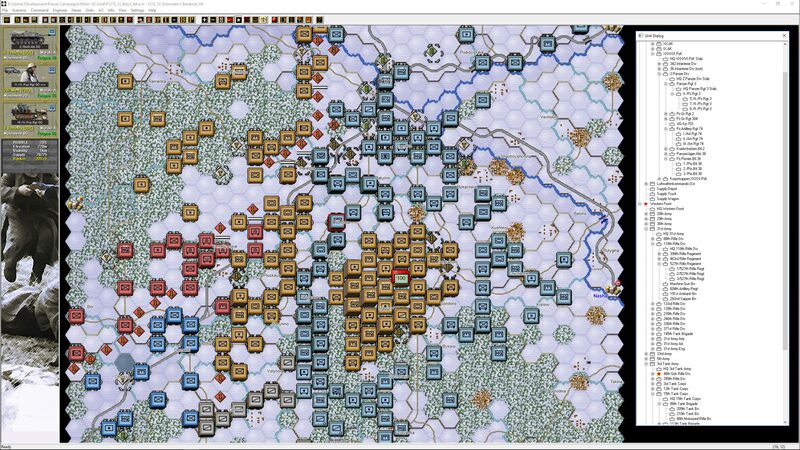 The Rzhev operation started in horrendous weather conditions and hoped to emulate the successes that were being achieved at Stalingrad. 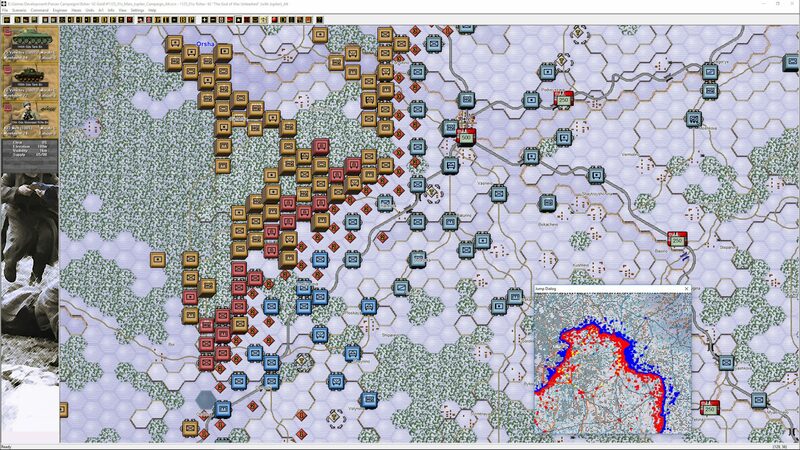 Onward and upward – we’re now past the halfway point on the Eastern Front Gold releases…. 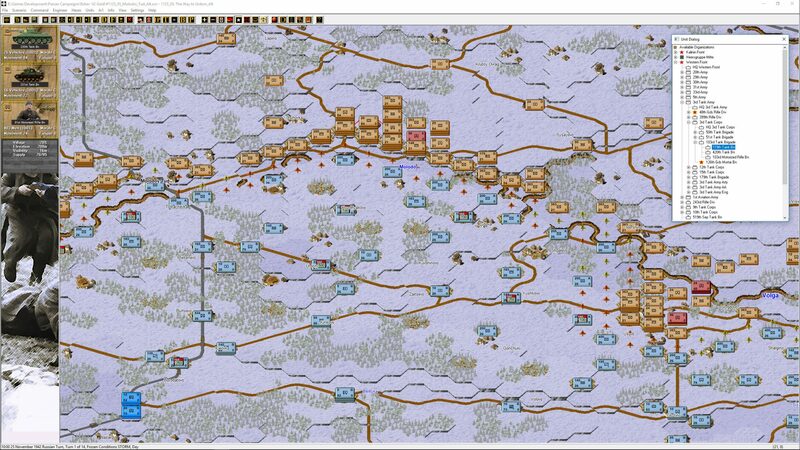 ← Panzer Campaigns Minsk ’44 Gold Released!